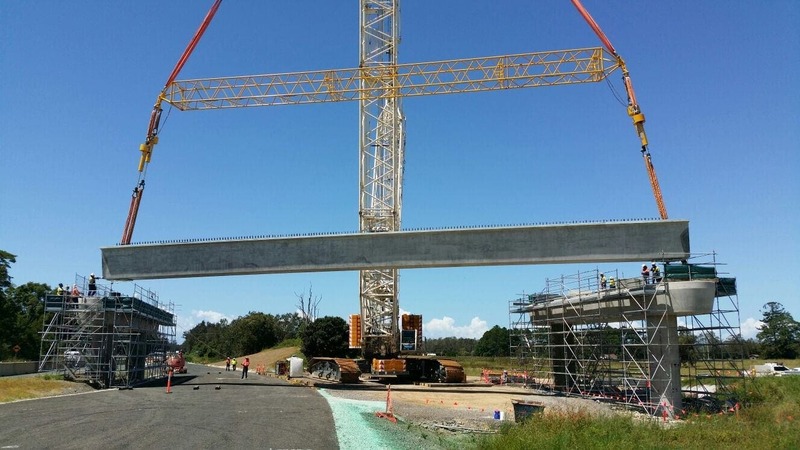 In June of 2018, the upgrade project on the 19.5-km stretch of the Australian Pacific Highway was completed between the cities of Warrell Creek and Nambucca Heads in the state of New South Wales. 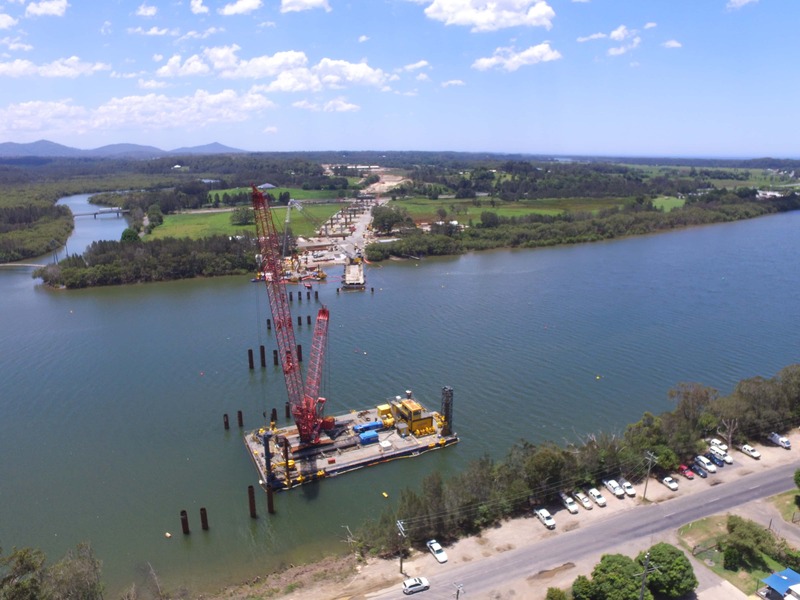 This project to upgrade a 19.5 km stretch of the Pacific Highway, between the towns of Warrell Creek and Nambucca Heads in New South Wales, includes a bridge over the river Nambucca at Macksville, two bridges over Warrell Creek, and two new intersections, with an initial budget of 510 million Australian dollars (351 million euro). The Pacific Highway is one of Australia’s busiest roads. It connects Sydney, Australia’s largest city, with Brisbane, its third-largest city. 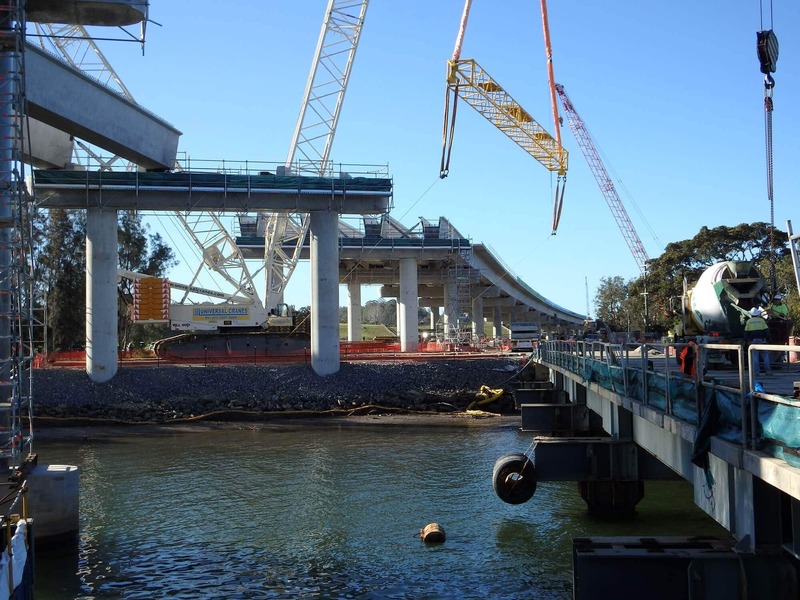 The expansion and upgrade work is part of the plan by the governments of Australia and New South Wales to turn the road into a four-lane highway. 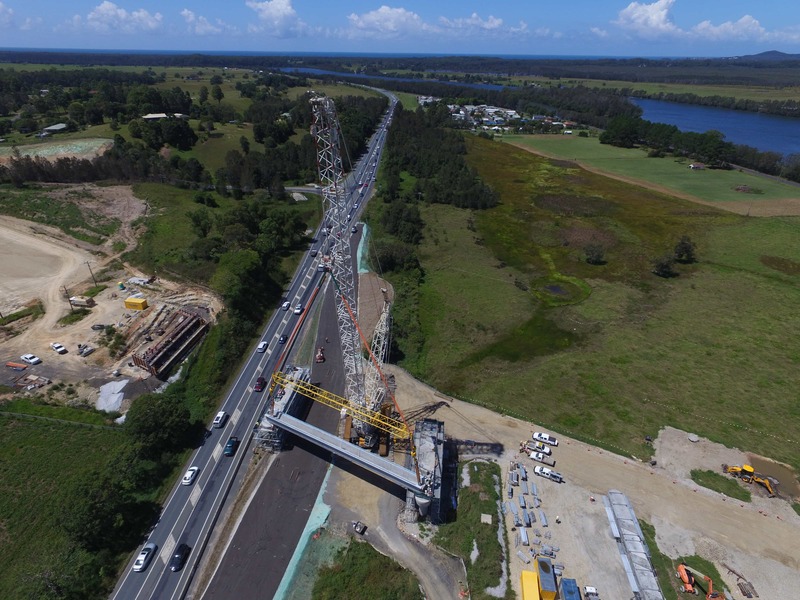 Over 15,000 vehicles use the section of road between Warrell Creek and Nambucca each day. 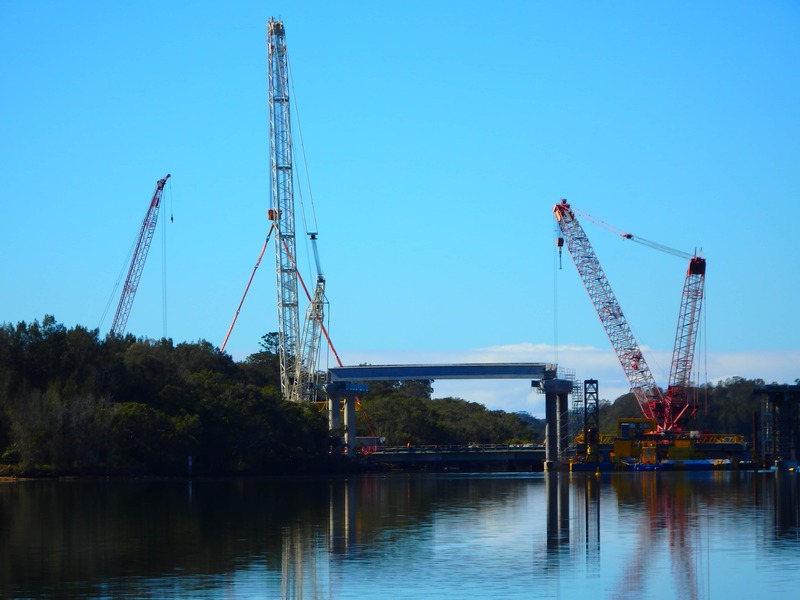 The Warrel Creek to Nambucca Heads project requires environmental best practice in terms of erosion and sediment control during the construction phase to comply with environmental protection standards. To achieve this, large amounts of geotextile and similar products are required to provide temporary stabilisation and protection from erosion during construction. And what does that mean? 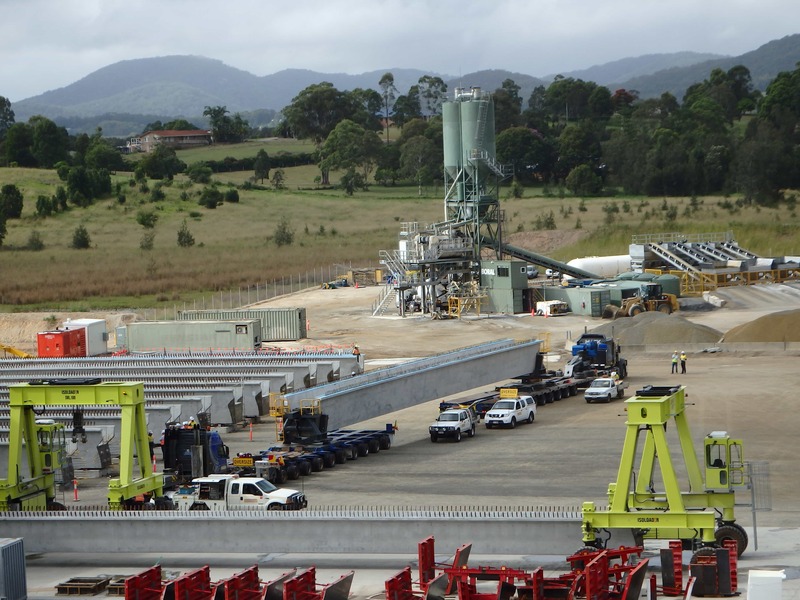 High cost of the project, associated to the purchase of geotextiles, installation, etc. To avoid this additional cost, other alternative methods for providing temporary stabilisation without the problems associated to geotextiles have been considered, and in this respect P47 Soil Binder Polymer has been selected as the most cost-effective alternative to such geotextiles. 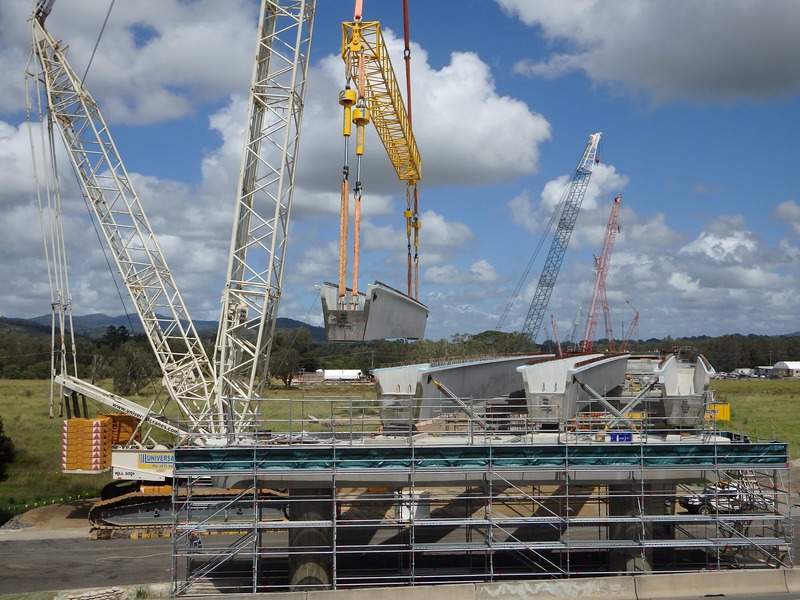 Use of this binder has resulted in smaller amounts of geotextiles being required for the project, in addition to the costs of subsequent disposal. All in all, a very cost-effective alternative to traditional methods of temporary stabilisation. A Frog-Friendly Treatment (Giant Barred Frog EPBC Listed) was developed following an Unexpected Find at Butchers Creek Five Cell Reinforced Concrete Box Culvert. The Unexpected Find of Giant Barred Frog Tadpoles (EPBC Protected Fauna Specie) at Butchers Creek occurred post RCBC Line Design finalization, as well as after the commencement of construction works. The Environment team ensured the protection of native fauna through the use of an innovative and sustainable approach that is appropriate as a long-term solution. Following the discovery, provision of a “frog-friendly” treatment to each invert of the five-cell box culverts was developed. Roads and Maritime coordinated a functional re-design with the contractor, Pacifico, using cobble stones salvaged from the culvert excavation that emulated the natural creek bed either side of the culvert. Without compromising the drainage design, this method would encourage dispersal and passage of adult frogs and tadpoles by facilitating a more natural deposition of sediment and detritus during flood flows. In the floor of each culvert cell, cobble stones were set into a bed of wet concrete and dressed similarly to the pebble-crete finish of a concrete drive way. Savings in terms of a redesign of the culvert to a plank bridge and removal of the constructed component of the RCBC Line. Saving in terms of Program Delays due to redesign. Best practice with fauna management. Stakeholder satisfaction: implementing such system increases the client and stakeholder satisfaction by demonstrating that the contractor is always looking for improved performance. Take a look at some of our company’s most relevant assets and infrastructures. Do you bike to work? Try it out!